After spending a few more nights than anticipated in Padangbai we decided it was time to continue on, so we packed small daypacks, left out rucksacks in Padangbai and headed over the Pacific to Lombok. Now you have the option of either going with one of the tons of hecklers selling a speedboat trip between the islands, which takes roughly an hour and a half, or you have the option of taking the shuttle ferry, which takes about 5 hours. While the speedboat with 6 outboard 250hp engines seemed enticing, you can’t take you bike over with you, so we opted for the much cheaper ferry (speedboat is roughly 150-200,000rp, vs the 40,000rp/each fee for the ferry). 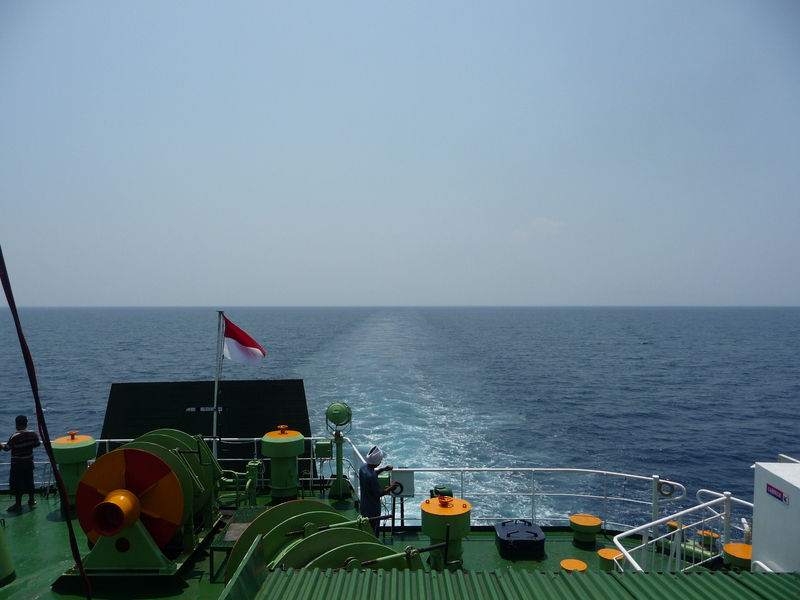 We boarded this massive vessel and headed straight for the top floor that was completely open to the harsh sunlight. The whole time we hadn’t really seen anyone else on the boat and assumed it was rather empty. 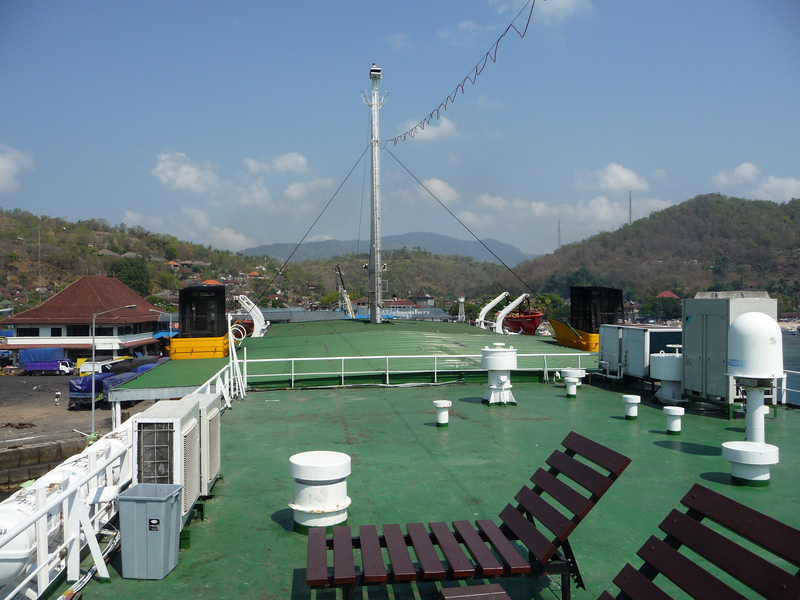 However, after about an hour in the sunlight we sought shelter on the deck below and quickly realized that the bottom deck featured a complimentary sleeping room, café equipped with a small movie screen, comfy seats, a cafeteria, and air-conditioning blasting through the vents! It’s important to check out the mode of transport you’re taking before assuming that sweltering in the hot sun is your only option. After some microwaved Mie Goreng, a few games of Cribbage, and a snooze in the napping room we pulled into to Lembar after a 4-hour jaunt. We decided to head straight for Kuta Beach, a place that is vastly different from its Balinese counterpart. 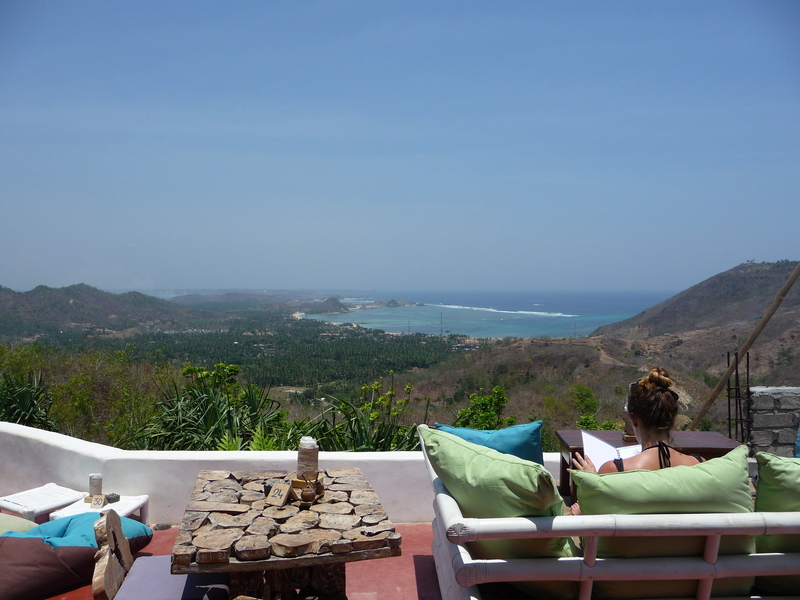 White-sand beaches, rugged hills, open roads, and great surf characterize Lombok’s Kuta. If Kuta Beach, Bali is one of the worst places to stay in Indonesia, then Kuta Beach, Lombok might be one of the best. 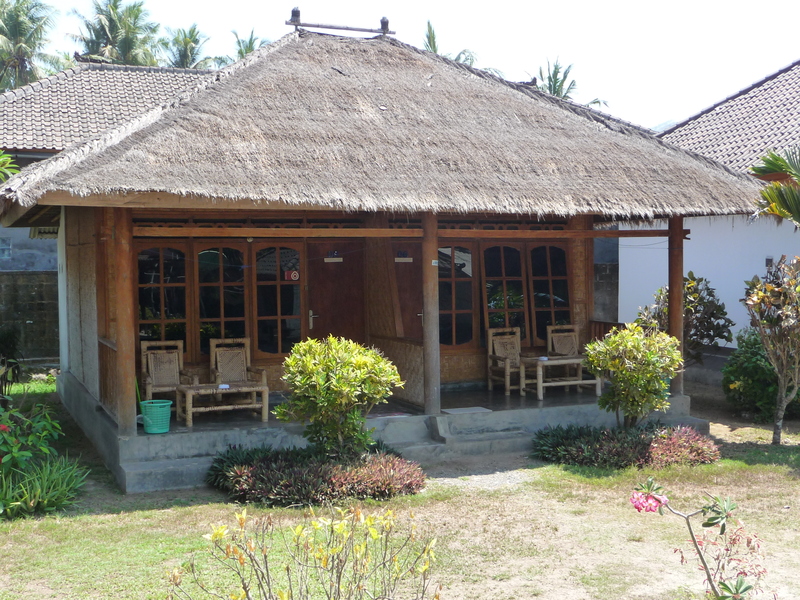 It took us about an hour on motorbike to reach the shores from Lembar, and it wasn’t difficult to find a guesthouse. Due to the opening of an international airport nearby Kuta is slowly starting to cater largely to a developing tourism industry. As such, every third building is a guesthouse or homestay, and every second is a restaurant or bar. Luckily though, things are just in the first stages of upswing and the cool surf-town backpacker vibe is very much present. Cheap accommodations, cheap food, plenty of Bintang, and friendly locals give this place an atmosphere that might be similar to Kuta, Bali 20 years ago. Surf, surf, and more surf. 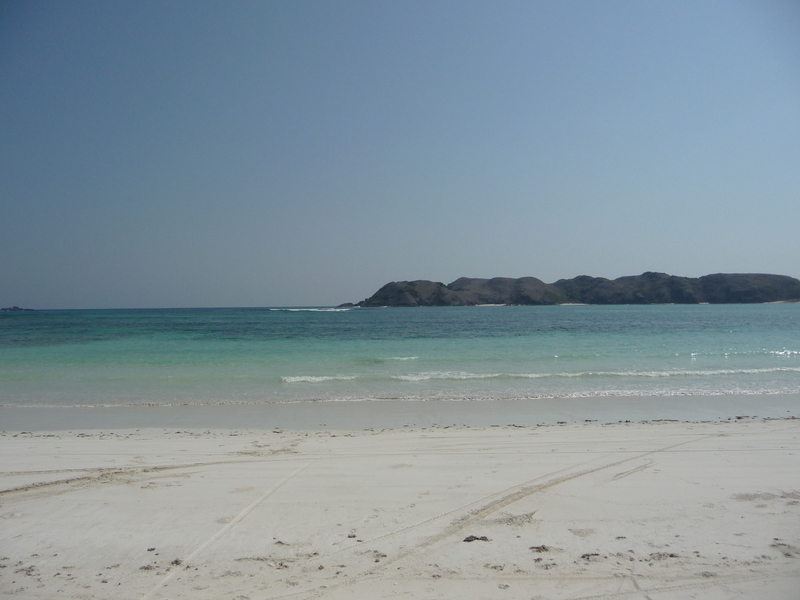 Lombok is well known for its variety of reef breaks in a number of different spots. There are a ton of breaks ranging from small beginner left/rights to some downright frightening waves. Almost every spot requires renting a small boat and driver for 2+ hours and cost usually goes for about 150,000rp (but it’s not difficult to find others looking for a lift out to the reef, so 50,000rp/person is easily attainable). 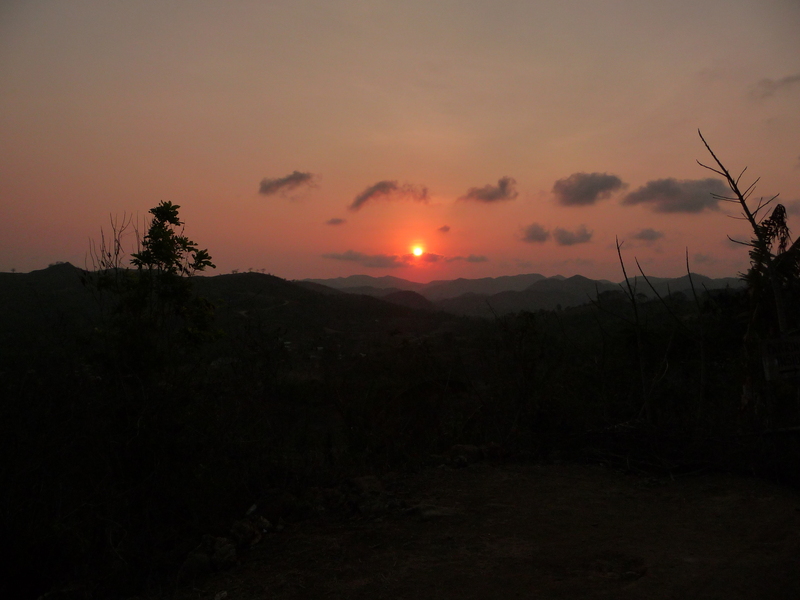 Gerupak is a popular spot with 5 different breaks and is about a 15-minute ride from town on a bumpy shore road. However, if you take the road to Awang you’ll stumble across Ekas, which has thin crowds but much bigger wakes. If you’re up for a solid paddle, the west side of Kuta features a well-known spot known as Mawi, famous for its world-class swell that is combined with quite a strong riptide. Snorkel & Dive. There’s amazing reef all over Lombok and diving pretty much anywhere is a treat. There are a ton of local options and unfortunately they’re fairly similar in how low they’ll bargain. Go for a rip. Rent a scooter for the day and drive down the often fairly deserted coastal roads, pass through smells of savoury food vendors, smell the salt water coming off the ocean, and climb up through many series of hills that yield panoramic views of the beach and the valleys below. Have a night out. Kuta has an awesome night life, and like many parts of Bali and Lombok, bars coordinate and each feature live music on a different night. Lombok Barrel was one of my favourite spots. It’s a little joint that is run by a well-known local and once started out as an open sand pit with a few chairs and a bonfire in the middle, but in recent years has had a small bar put in – that’s really about it, but it’s a great spot! There’s not really anywhere in Kuta you won’t meet other travellers and most are gracious enough to let you join there table, everyone is relaxed, everyone feels the era of an untouched gem in Indonesia, and everyone is full of smiles. Take a Cooking Class. Learn how to cook traditional Indonesian cuisine and also make yourself a meal for once while travelling! Turn right at the main junction, make your first right and at the end of the road and on the left corner you’ll find the spot. As mentioned above, guesthouses are everywhere. The prices range anywhere from 125,000rp ($10USD) to 250,000rp depending on if you need air-conditions or are comfortable settling with just a fan. Almost all the accommodations come with Wi-Fi, towels, and a complimentary breakfast. We hoped to have stayed at the Hey Hey Homestay, a very cool little spot with five bungalows that face the ocean – one in particular is raised and gives you a constant sea breeze and features a patio with the obligatory hammock. We opted one night for Kuta Bay, just south of the main junction this spot featured individual bamboo huts and was the right price. The other nights we stayed at Lamancha Homestay, a small little place with a friendly atmosphere, clean spacious rooms, cold water, and a tasty breakfast, all for 125,000rp. Although we haven’t had even the slightest problem with scams or confrontation of any kind, the roads west and east of Kuta that take you to the main surf spots are known to be dangerous in the midnight hours and reports of muggings have begun to increase. Overall, Kuta, Lombok is one of those places in Indonesia where you could easily extend you 30-day visa, book a room for a month, and immerse yourself in the vibrant community of locals, vagabonds, and surfers alike – and come back year after year.